Korean beauty products are in demand by fans all over the world and for good reason: they actually work. The signature Korean skin care routine typically requires a complicated, multi-step process that results in that stunning, healthy, and dewy glow. 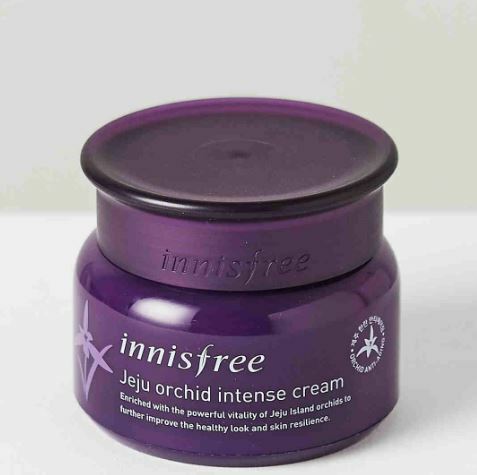 One of the brands that’s famous for making this beautiful result possible is Innisfree, which has quite an interesting branding. The ingredients they use come from Jeju Island, one of Korea’s go-to travel places when people want to get away from the hustle and bustle of the city. The brand derives its secret concoctions from volcanic elements and other natural ingredients. What’s also great about this brand is that it applies eco-friendly practices like bottle recycling and limiting waste products. 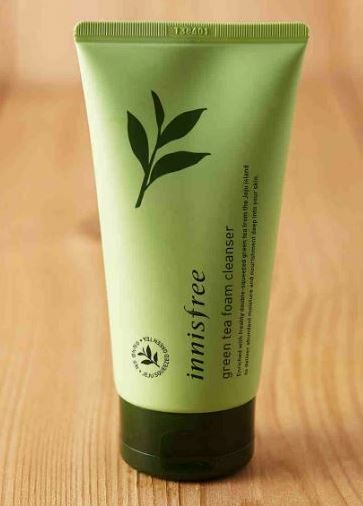 Good news is that Innisfree is coming to Manila! It is set to open a store in SM Mall of Asia. The anti-oxidant properties of green tea is not only good for drinking but also for your skin! It has anti-aging benefits and it cleans out dirt and oil from your face. 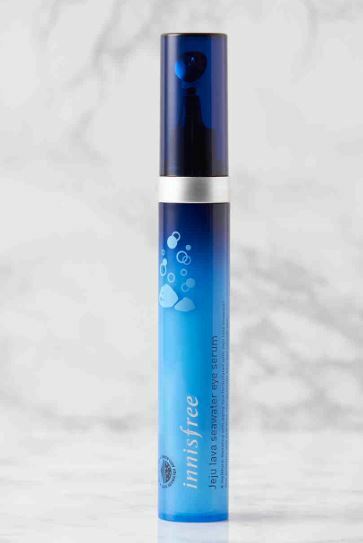 A two-phase, essential toner that treats your skin tone, dark spots, and skin texture for clearer, brighter skin. It’s made from squeezed fresh tangerine peel juice for fresher skincare and brighter skin. The tangerine peel harvested in Jeju contains six types of citrus flavonoid for brighter, clearer skin. 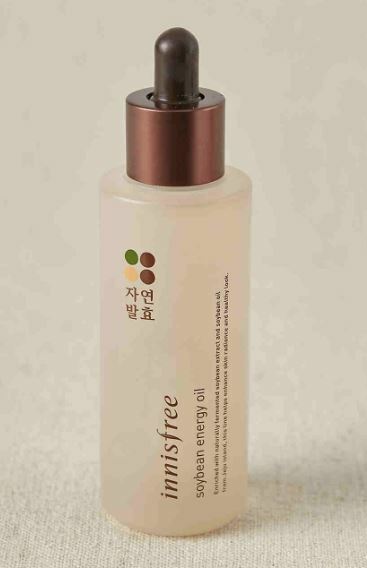 This anti-aging oil with fermented oil of Jeju’s indigenous green beans replenishes the skin with healthy radiance. A mask made with shea butter to deliver deep hydration to dry skin. 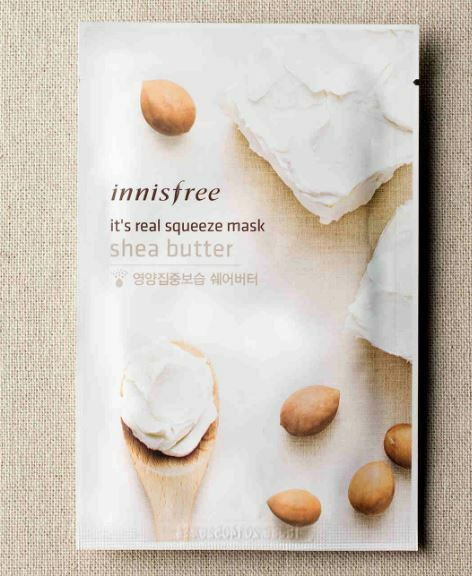 This line of “it’s real squeeze mask” is considered as Korea’s number one mask collection!